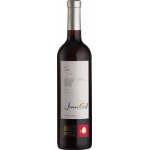 The winery Bodegas Juan Gil elaborates this Honoro Vera Organic 2017 (£4.53), a red wine from Jumilla based on the best monastrell from 2017 and shows an alcoholic content of 15%. The Honoro Vera Organic 2017 is the ideal red to combine with soft cheese and caesar salad. 2,5 of 5 points is the average score of this red according to Uvinum users. With a new vintage under its belt, Honoro Vera Organic is once again one of the favourite organic wines of Uvinum's customers. 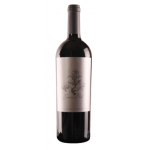 It is a Monastrell red wine that meets all the certifications required for organic wine in both Europe and the United States, following the unstoppable trail of a type of wine – the organic – that is increasingly in demand and well received. The youth of this wine, its freshness and its easy and carefree character make it ideal for all kinds of occasions, even the most special. A perfect companion for many types of dishes and, above all, to preside over a pleasant and welcoming evening. - View: cherry red cherry medium-high layer. 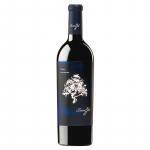 - Nose: flowers, ripe fruit and balsamic notes. - Mouth: balanced, fresh, lively, tasty. 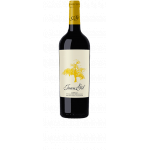 It has good acidity and tannins, in addition to a pleasant presence of ripe fruit. 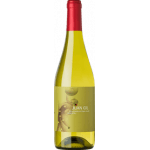 ELABORATION: made from grapes from organic vineyards according to the regulations of the European Union and the United States. This wine was awful. 1 out of 5. - View: bright, clean Rojo. - Nose: Very aromatic, fruity, and some balsamic. Gift, rating based on receiver info. This red wine is cherry with brown edges. Peculiar aromas of raspberry.Full-bodied. I usually preserve Honoro Vera Organic for special people. Deep colour at first sight. Nuts presence on the nose. A surprising fruity wine. A good red to finish the meal properly. 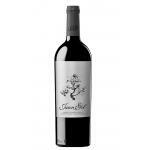 I like sharing this red Jumilla with someone special. Typical opacity of a Bodegas Juan Gil. It smells like candy. Astringent, rough taste. 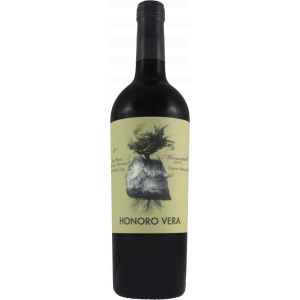 If you want to buy Honoro Vera Organic 2017, at Uvinum you will find the best prices for Jumilla red wine. Save money with Uvinum, easy, quick and safe. 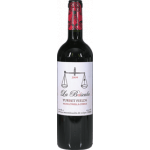 We have over 59.000 products for sale becoming this way the biggest online shop to sell wine, beer, and spirits in Europe with more than 38.000 customers who trust us.